Are you looking for products to brighten and illuminate the skin? 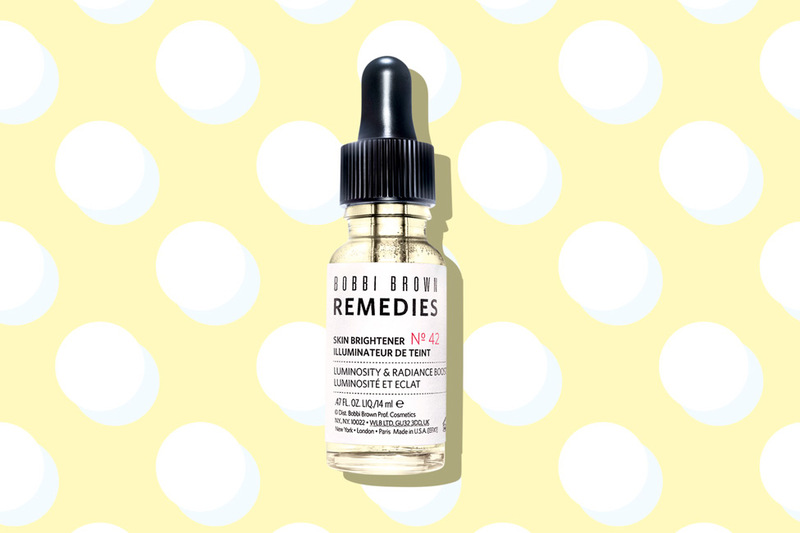 Get the glow with Bobbi Brown's latest skincare essentials featuring their No.42 Skin Brightener (Remedies) Treatment as well as the Illuminating Moisture Balm. Both of these products work synergistically to reveal a brighter and clearer complexion and glow. So if you're looking to tweak your skincare routine and focus on brighter looking skin, make sure to check out my thoughts below to learn more. All of the products as mentioned in this post are available via Bobbi Brown's official website here. 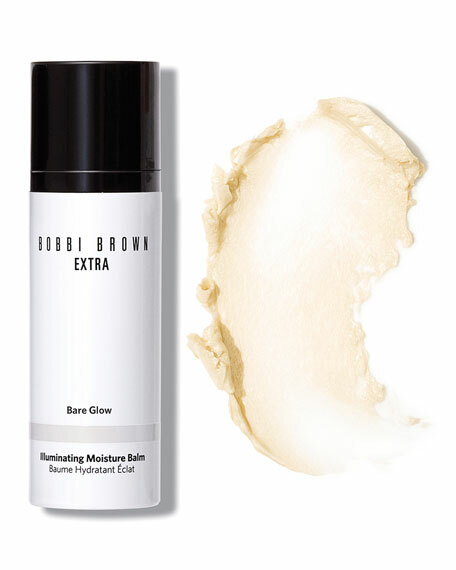 This is Bobbi Brown's current best selling moisturising balm and it comes in three skin flattering shades being Bare Glow, Pink Glow and Golden Glow. The whole idea of the Illuminating Moisture Balm is to provide your skin with an instant all over the face glow. It also looks to leave your skin feeling well hydrated, supple and moisturised. It's perfect for those who are experiencing dull and dry looking skin. 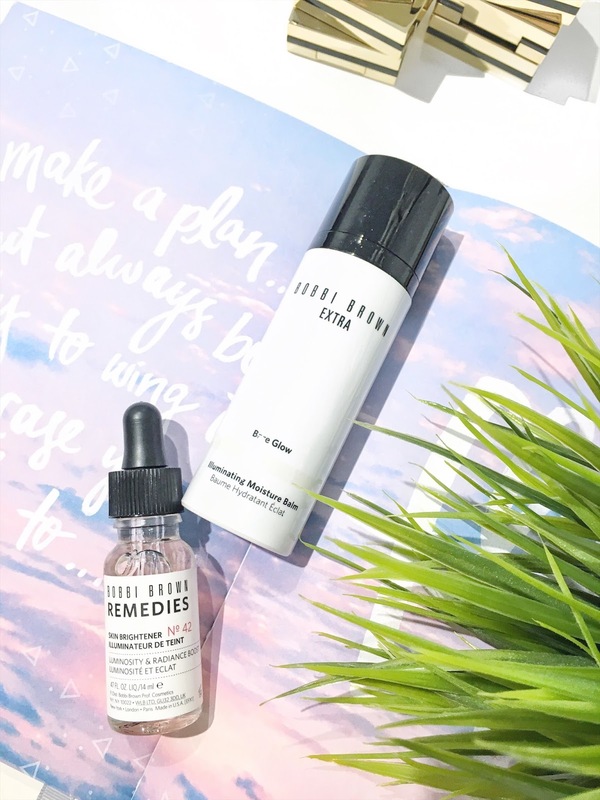 You can essentially look to bring back some glow back to the skin by following a skincare routine which incorporates the Illuminating Moisture Balm. To apply the Illuminating Moisture Balm, I would simply look to layer it over my skincare products. Alternatively, you can pat this over your foundation to achieve a dewy glow. Do you feel that your skin is feeling dull and fatigued looking these days? If you answered yes, then I've been trying the No.42 Skin Brightener (Remedies) by Bobbi Brown out for a few weeks now and have seen a greater difference in the radiance of my skin. My skin looks so much more toned and brighter thanks to the potent superblend of the No.42 Skin Brightener. It also works to stimulate any new cell turnover so that your skin feels more restored, radiant and renewed. Additionally, it works to target discolouration which eventually leaves your skin looking toned and even. Although I haven't seen my freckles and dark spots completely disappear, there is definitely less appearance of it which is great to know. It's definitely a staple in my beauty cabinet as it works to boost more radiance in my skin. I would apply the No.42 Skin Brightener (Remedies) with about 3 drops onto my skin every morning and night. Have you tried any of the products above?